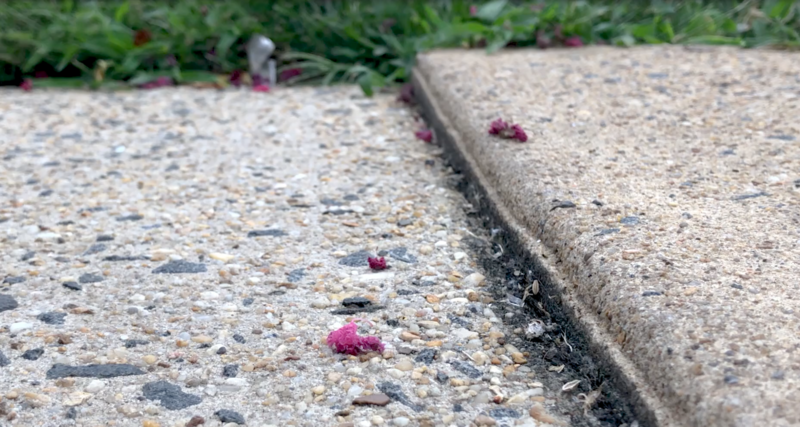 If you’ve ever stumbled on an uneven sidewalk, you know the perils of sunken concrete. As the ground shifts and walkways receive regular use, concrete slabs can sink and crack, creating dangerous conditions on sidewalks, patios and runways. High-density polyurethane foam is being used to level these surfaces without the cost of breaking up, removing and resetting the concrete. The process, called slabjacking, consists of drilling a hole in the surface and pumping polyurethane foam underneath. The polyurethane moves easily into any existing air pockets, lifting an impressive 14,500 pounds per square foot. That’s strong enough to life the concrete back to a level position and yet lightweight enough that it doesn’t pose risk for future sinking. It cures in a mere 15 minutes and will not react with soil or release chemicals into the environment.